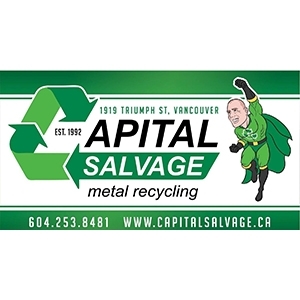 Scrap metal recycling company Capital Salvage buys, sells, trades and recycles all types of scrap metal including copper, aluminum, brass and more. 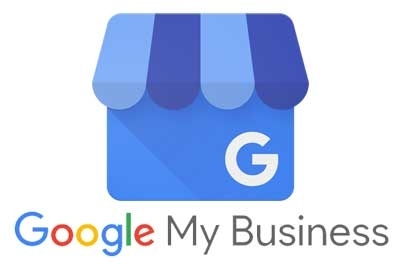 Highly customized Google AdWords campaigns consistently outperform generic campaigns set up by Yellow Pages in the past. 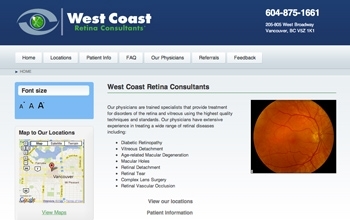 The new West Coast Retina Consultants website design provides a home base for patients to connect with physicians specialized in retina and vitreous disorders. 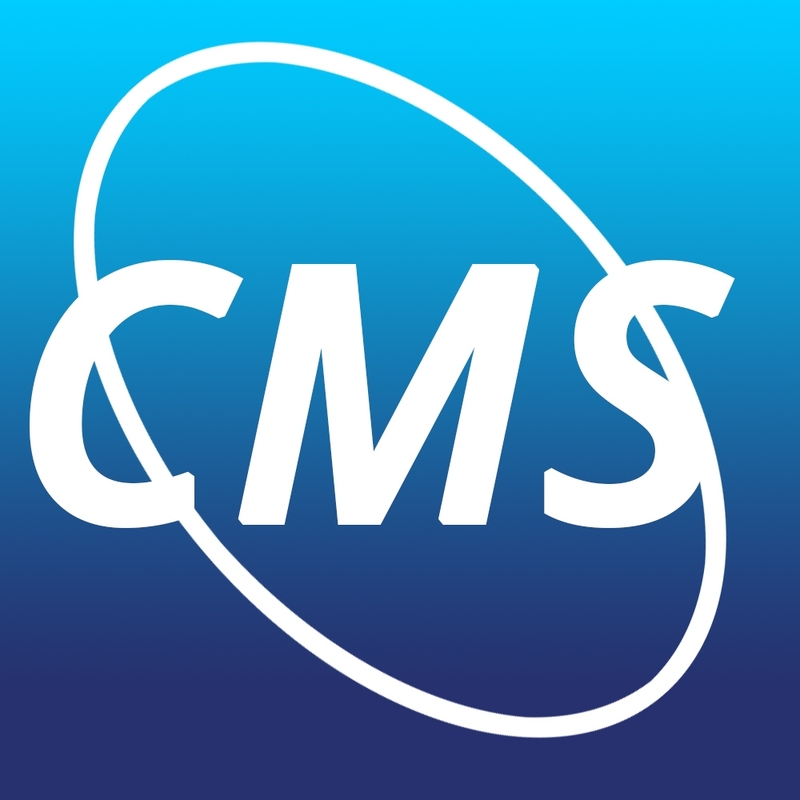 Easily access their extensive patient information database and contact them through their website. 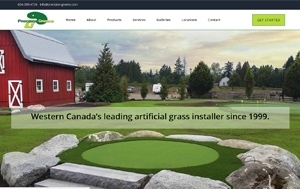 Precision Greens has been the leader in artificial turf for many years. 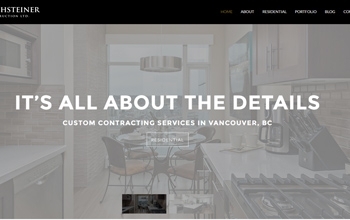 To stay at the top they hired us to build a new custom website that focused more on the images and portfolio of projects they've worked on. We created a custom gallery and interface that allows the user to easily navigate products and pages based on what their needs are. 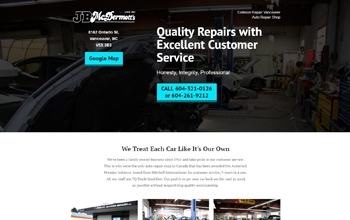 This is one of our most user friendly websites. 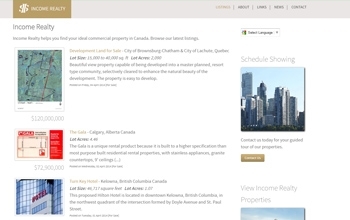 Vancouver commercial real estate agent Amrik S. Rai displays his Canadian properties on his new website with a fully functional database that can be easily updated. 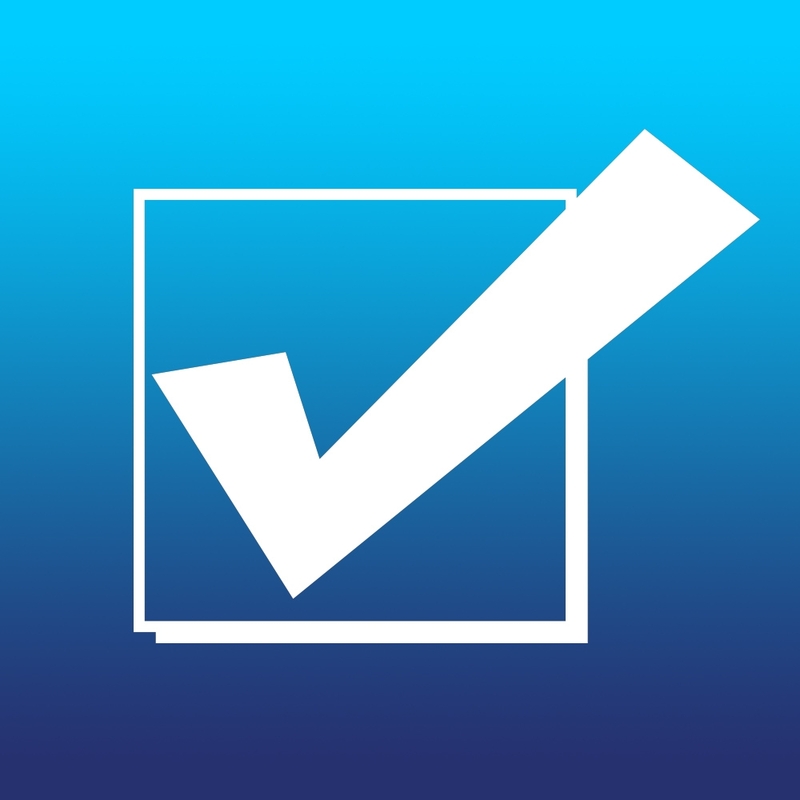 Amrik's international clients can view details on all commercial properties and contact Amrik through a form on the website. 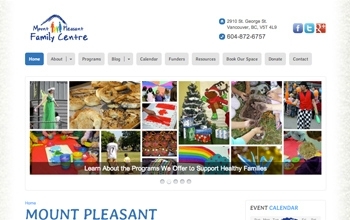 The Mount Pleasant Family Centre, a safe family drop-in space, boasts its community's new home on the Internet. Families can easily register, donate, and stay up to date on events and programs through the website's user-friendly design. 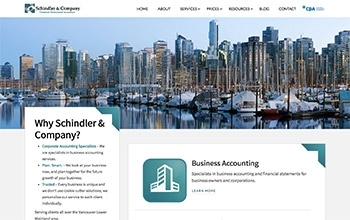 A new website with on-going marketing strategies is proving to get results to help grow Schindler & Company's clientele. 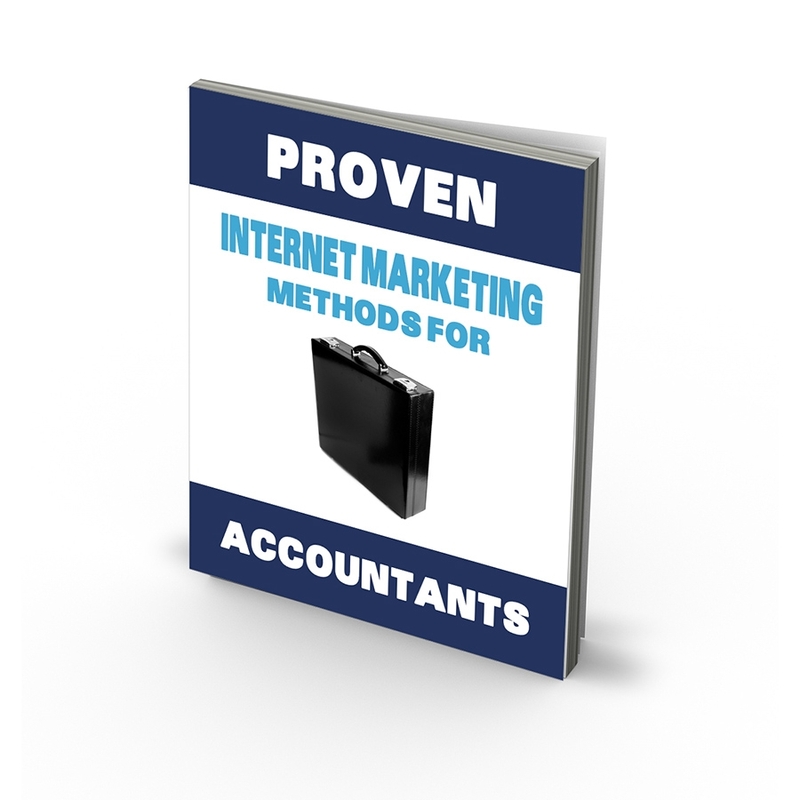 Continuous leads via Google search is an excellent way to grow your accounting business. For Rechsteiner Construction, we designed an image-focused website set to update the portfolio page automatically when new projects are completed. 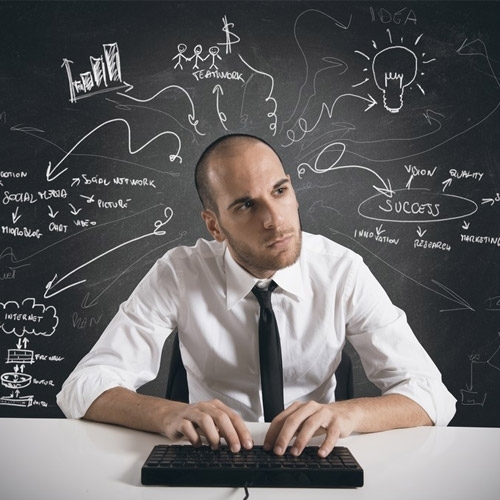 The website design features 3 current projects that are displayed on the homepage dynamically. 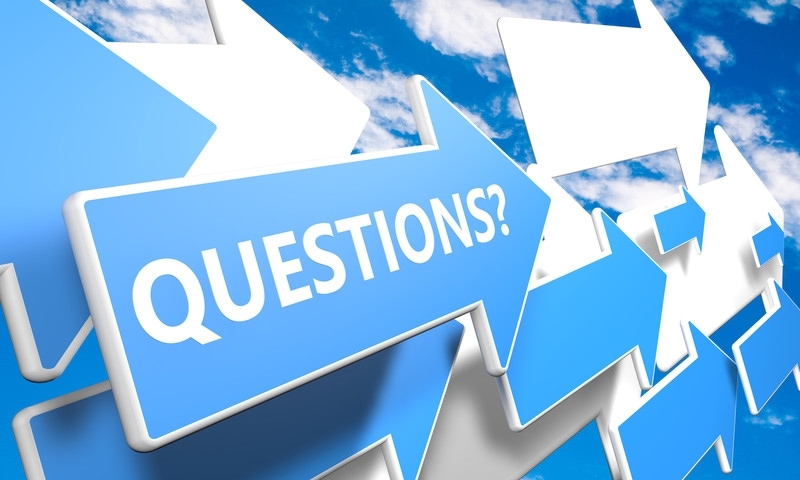 The footer of the website is designed to retain leads with a simple intake form to begin the sales process for new customers. 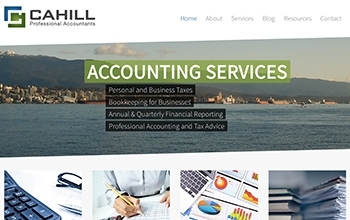 Offering a wide variety of accounting services, Cahill Professional Accountants is a full-service accounting firm with 3 locations in the Lower Mainland. 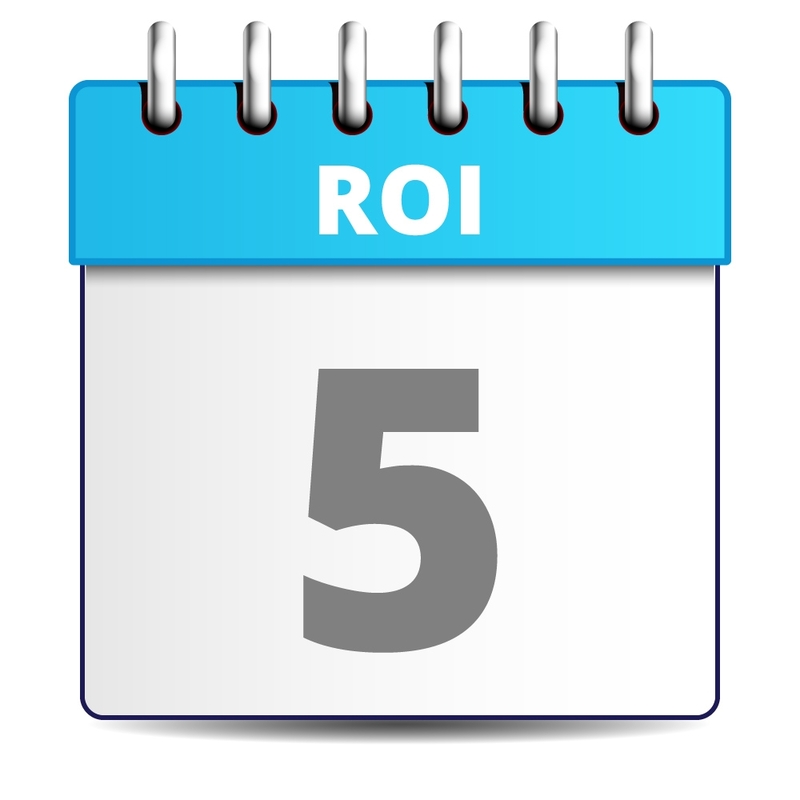 Combining local search engine optimization with paid advertising on Google AdWords, ROI Web Marketing was able to drastically increase the number of leads through Cahill's website. 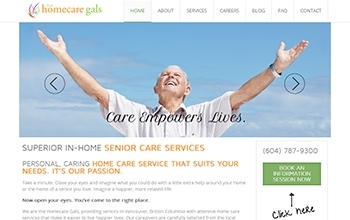 Enhancing lives and empowering families, Amy Ash and the Homecare Gals offer superior in-home Vancouver senior care. Families and senior citizens can use the Homecare Gals website to browse through their services, ranging from housekeeping and driving to pet visits and companionship. 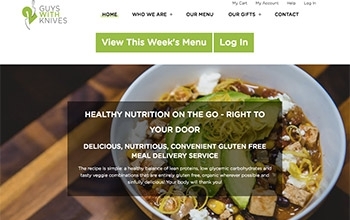 Using a highly customized WooCommerce shopping cart, 2 Guys With Knives can process a large quantity of weekly orders for their meal delivery service. 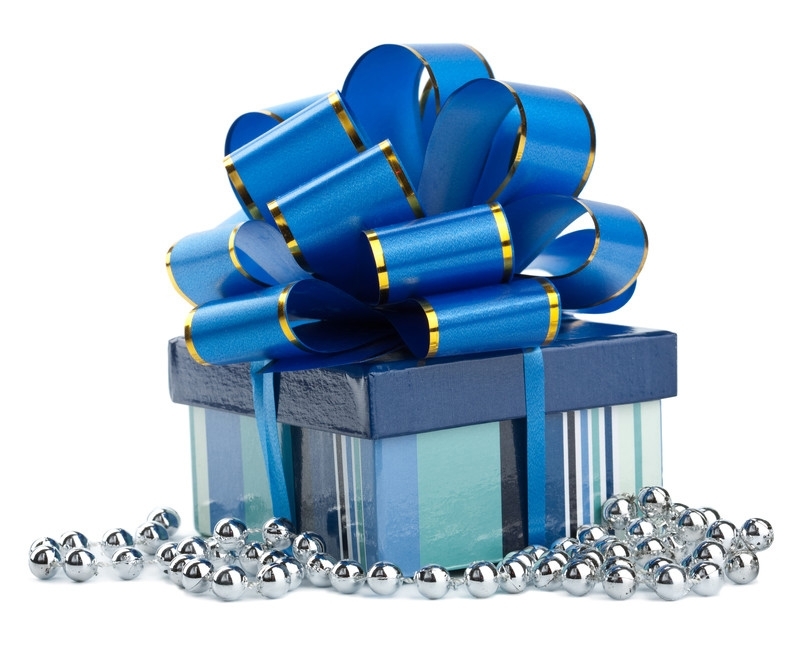 Customers can set options for each dish, select from specific delivery locations and times, purchase and use gift cards, receive special pricing based on their assigned group, among many other special features of the website. 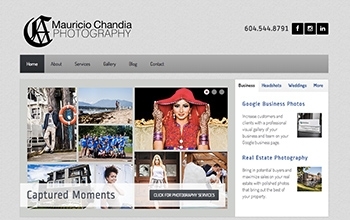 From engagement and wedding photography to comp card modeling photos and professional headshots, Vancouver photographer Mauricio Chandia does it all. View his photo galleries, learn more about the photographer and his services, and stay up to date on the latest news at Mauricio's website. 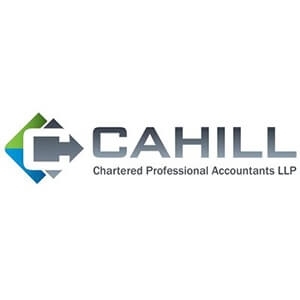 With 3 locations in Metro Vancouver, Cahill Professional Accountants is a family business with over 25 years of experience serving different individuals, industries and businesses. 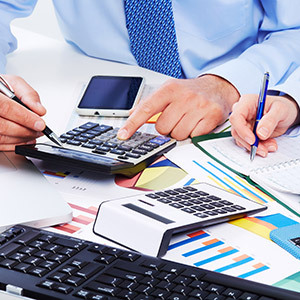 Browse through their full list of services on their website where you can also stay up to date on the latest news in accounting through their blog. 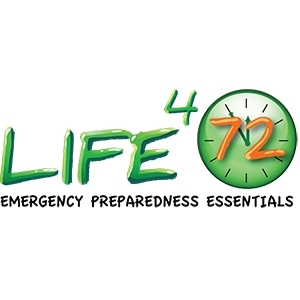 Specializing in emergency preparedness, Life472 Essentials is a family-run business based in Mission, BC that offers high-quality emergency kits to protect you and your loved ones in any disaster. 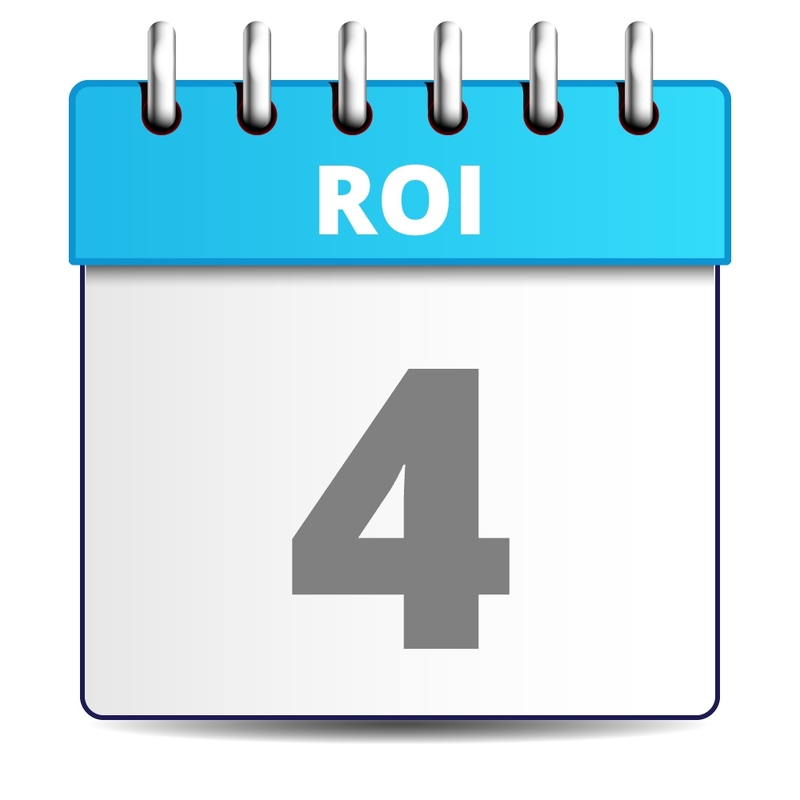 The approach ROI Web Marketing has taken for Life472's SEO involves website optimization, social media and link building. 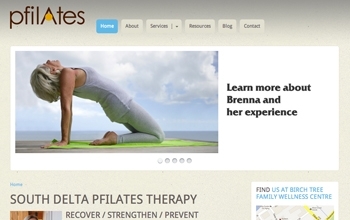 ROI Web Marketing worked with Brenna Jacobson to increase awareness about pfilates, pelvic floor therapy, in the Lower Mainland. 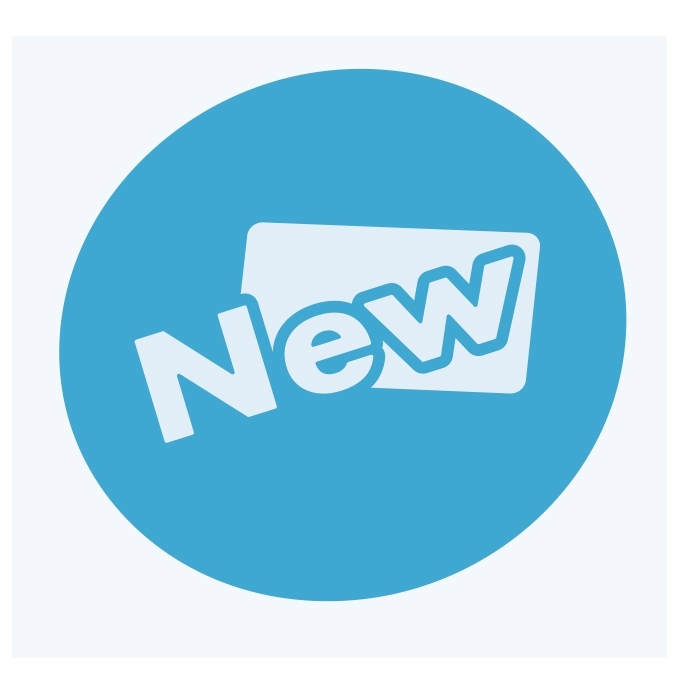 Brenna can now send current and potential students to her website, which is packed with information and resources on pelvic floor health. 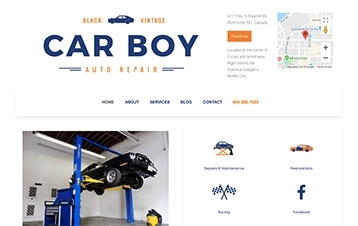 Customers can now easily find Car Boy Auto Repair through its website with contact information featured prominently at the top. This mobile-friendly website loads quickly for a positive user experience on all platforms. 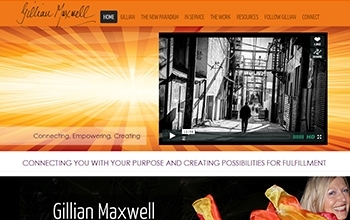 Gillian Maxwell connects others with their purpose and creates possibilities for fulfillment as a public speaker, facilitator, consultant and leading advocate for drug policy reform. Educate yourself on living the new paradigm that allows us to raise consciousness of our personal power individually and transform the world collectively at Gillian's website. Through their website, EPIC Schools explains their concept of an innovative school design involving integrated communities. 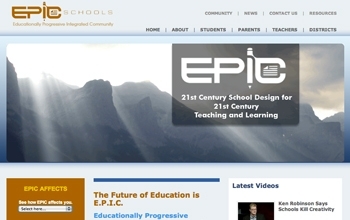 With an easy-to-use Content Management System, EPIC Schools can implement website updates on their own. This client needed a website to showcase a portfolio of work and to assist in converting proposals for his engineering company. 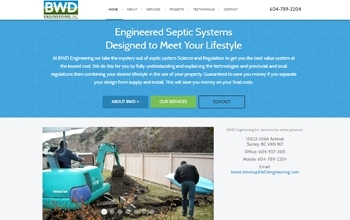 A testimonials page and images of projects provide credibility for BWD Engineering. 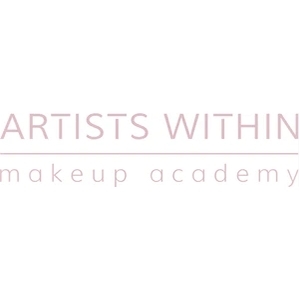 Dedicated to supporting aspiring makeup artists, Artists Within Makeup Academy is a top makeup school and the only one in Canada that offers international certification. The SEO strategy for Artists Within has spanned Google AdWords, Facebook marketing, link building and website optimization. 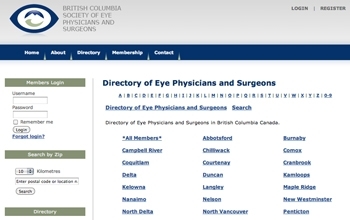 Users can easily use the BCSEPS search feature to find a local ophthalmologist in British Columbia. 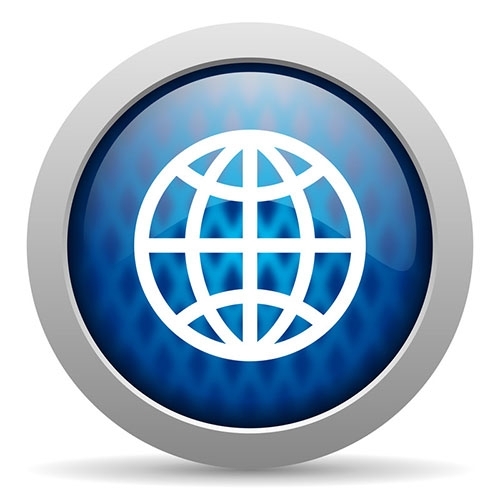 Members of BCSEPS can access a private area where they can communicate with others through forums, share files and read news. 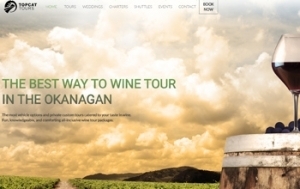 Okanagan wine tours are exciting. Booking them needs to be easy. 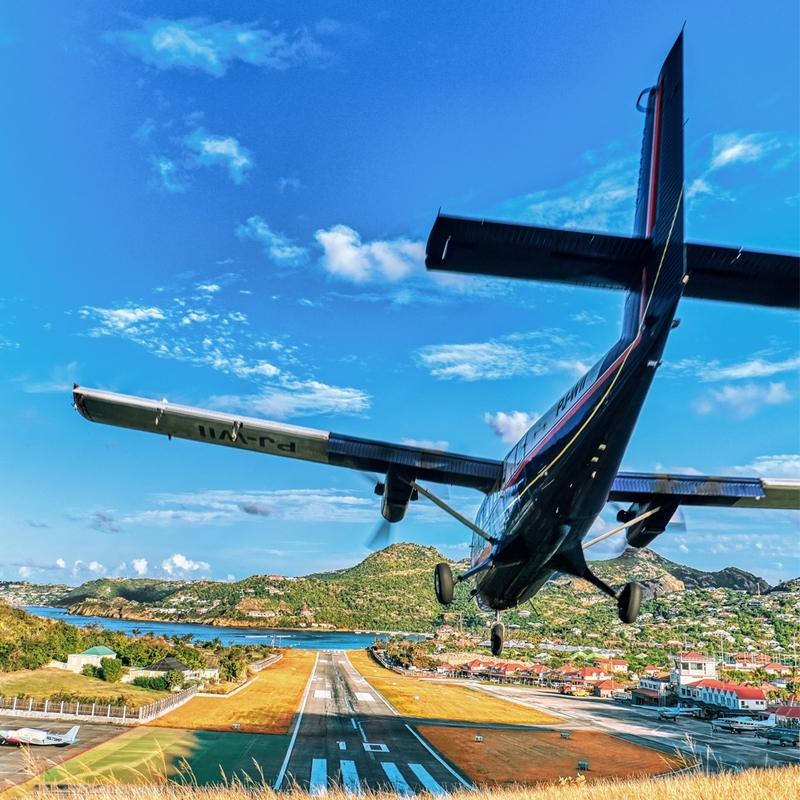 With this custom web design for Top Cat Tours, we've helped them showcase their awesome tours and organized their booking system to make it easier for customers to checkout and book their tours easily. 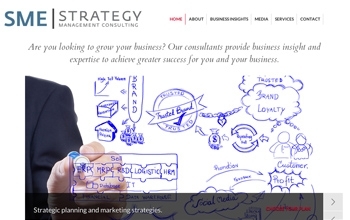 Anthony Taylor and his team of management consultants offer superior business advising, strategic planning and meeting facilitation for greater success with your business. You can read through testimonials, learn more about services and contact SME Strategy through the website's clean and sleek design. 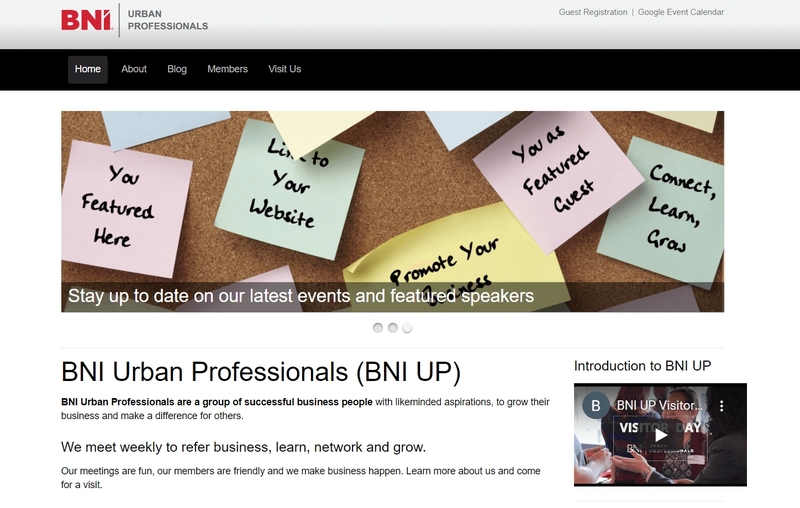 The BNI UP web design showcases members of BNI Urban Professionals. 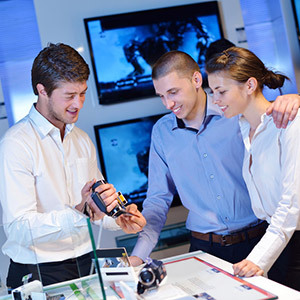 Members of this networking group can view featured upcoming events and reference materials. 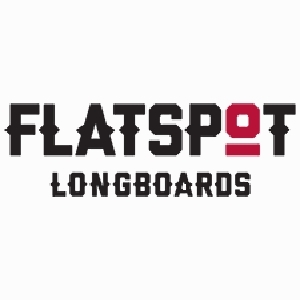 The mission of Flatspot Longboards is to help individuals find skateboards or longboards that best express themselves. Upon designing the Flatspot Longboards website, ROI Web Marketing optimized all pages and images for high search-engine rankings almost immediately post-launch. With his unique concept based on carving, modeling, casting, constructing and polishing your body, Vancouver personal trainer Shon Wong takes workouts to the next level at "The Den." 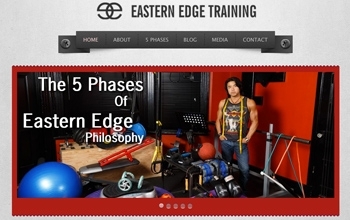 Learn more about his philosophy and how you can benefit from the 5 phases of the Eastern Edge process at Shon's website. 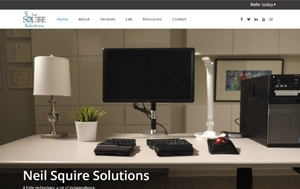 Neil Squire is a non-profit in Burnaby BC that we built a new website for and helped them through the process of educating their ideal customers via their website. 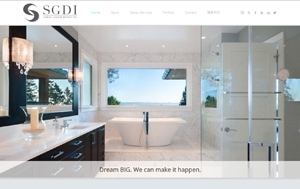 This new website has a sleek look and feel that looks great on mobile devices. 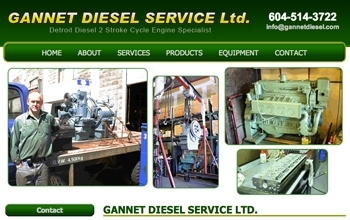 David Glisinski offers his services as a diesel engine mechanic through his website, which has his contact information featured prominently throughout. 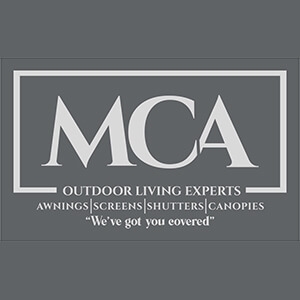 Various pages of the website display photo galleries with photos popping out into larger high quality versions upon click. 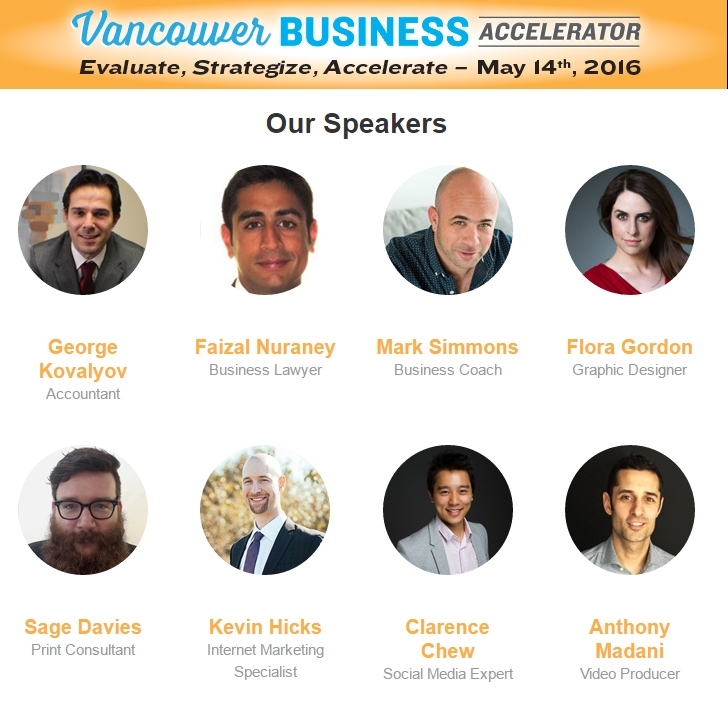 Vancouver Business Accelerator is a Vancouver-based event where business owners can learn how to take their business to the next level. 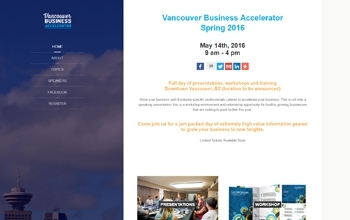 This website features event ticket sales, speakers and event details. We used a mobile-enhanced layout for easy viewing on mobile devices and to maximize social sharing. 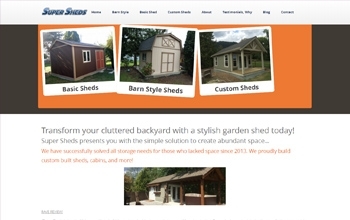 Super Sheds is a Chilliwack shed building company that wanted more leads for their shed-building business. 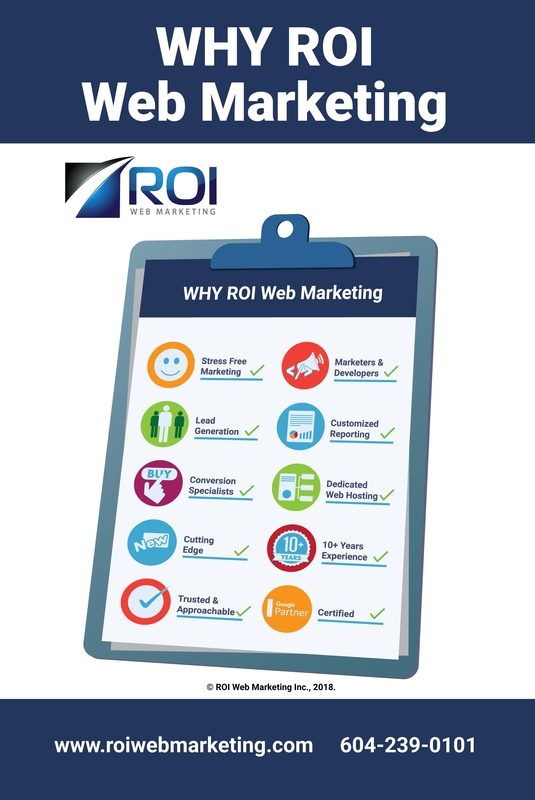 ROI Web Marketing set up their new website along with Google AdWords, and this has drastically helped them with lead generation. 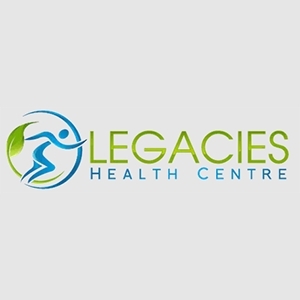 The wide variety of health practitioners at Legacies Health Centre offer services ranging from massage, chiropractic therapy and acupuncture to naturopathic care, kinesiology and cold laser therapy. 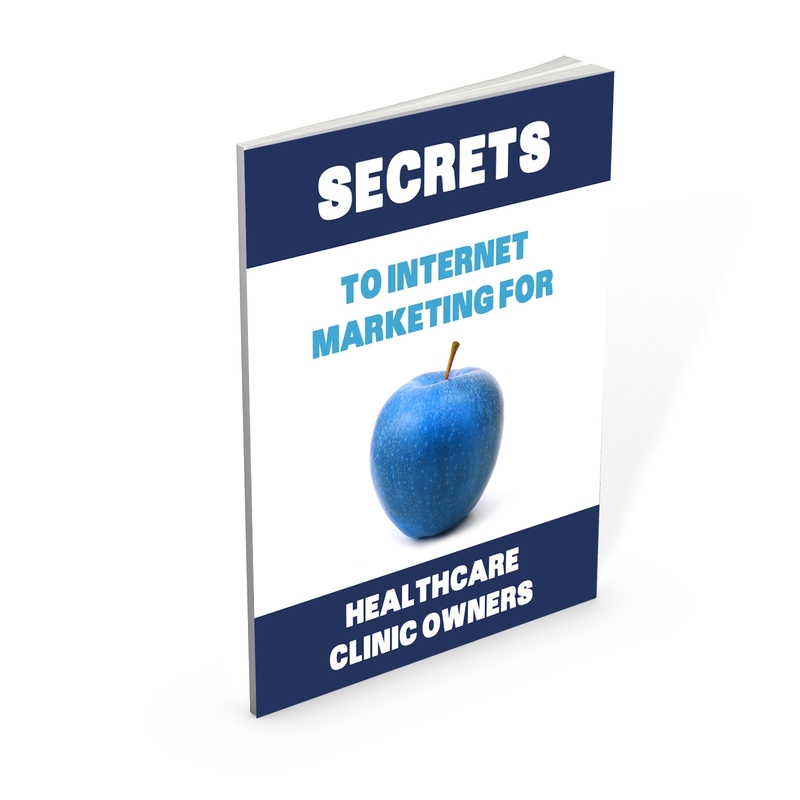 ROI Web Marketing has worked with Legacies Health Centre's desktop and mobile website optimization, paid advertising and more. 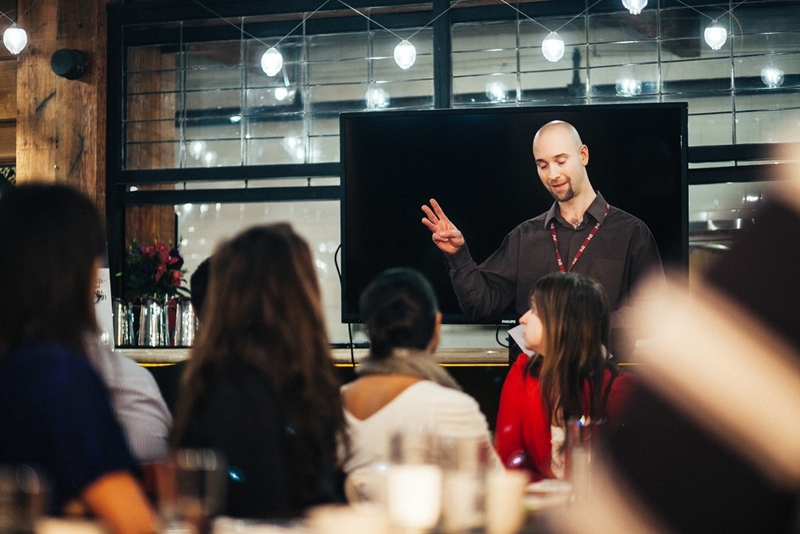 Matt Furlot educates health care practitioners on how to do their marketing properly. 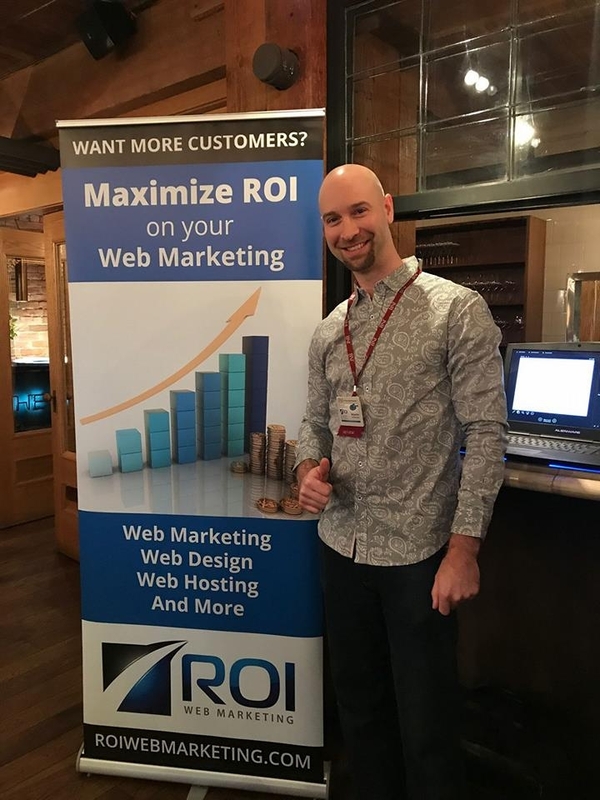 ROI Web Marketing helped Matt build this website that has its own event registration booking system through which people can register and attend his events. Sarah Gallop is an award winning interior design firm. For years their Internet presense was mostly shown on Houzz but not on their website. 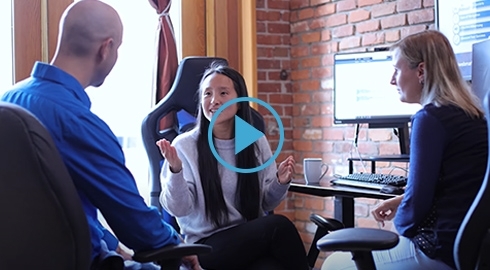 To stay as leaders in the industry they hired us to build a new custom website that focused more on the images and portfolio of projects they've worked on. We created a custom gallery with filtering options that allows the user to filter photos based no size of the projects. This is one of our most customized galleries and works great on mobile and desktop. 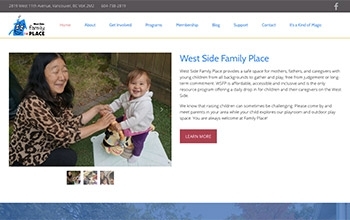 A customized, interactive events calendar integrated with Google Calendar is one of the special features of West Side Family Place's website, key to staying in close touch with participating families. Through their new website, community members can learn more about how to get involved, join a program, and become a member. 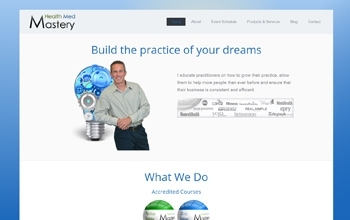 Not only did we create a new website for Mr. 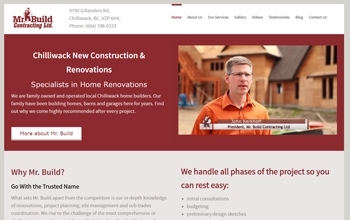 Build Contracting, but ROI Web Marketing also manages website updates and gains new leads via Google AdWords and Bing Ads. Internet marketing is working really well for Mr. 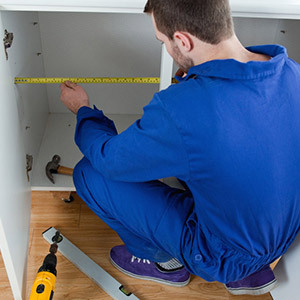 Build and the company is noticing a high return on his investment (ROI) with his marketing dollars. 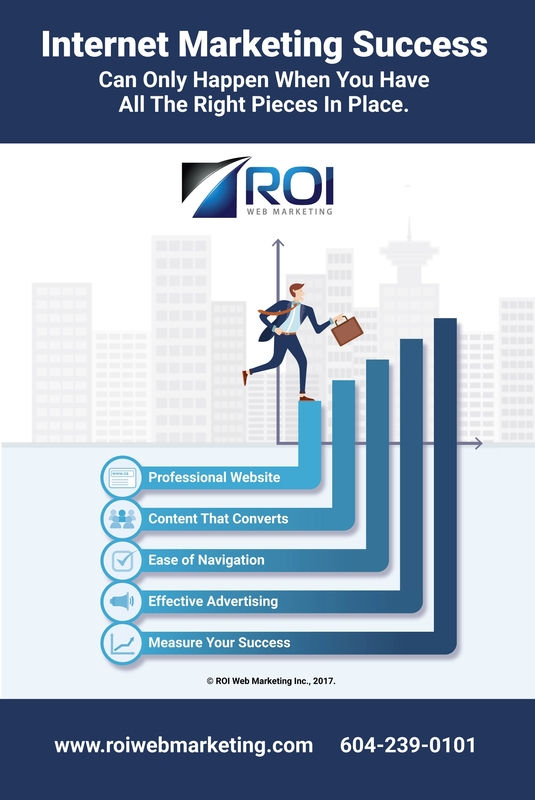 ROI Web Marketing launched a new website for Unique Detailing to capture leads from desktop and mobile visitors. 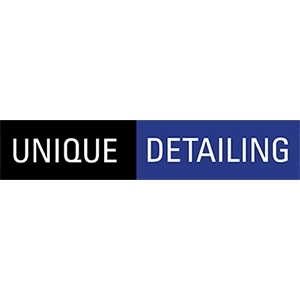 We also set up paid advertising in Google and optimized their website for top mobile detailing keywords. 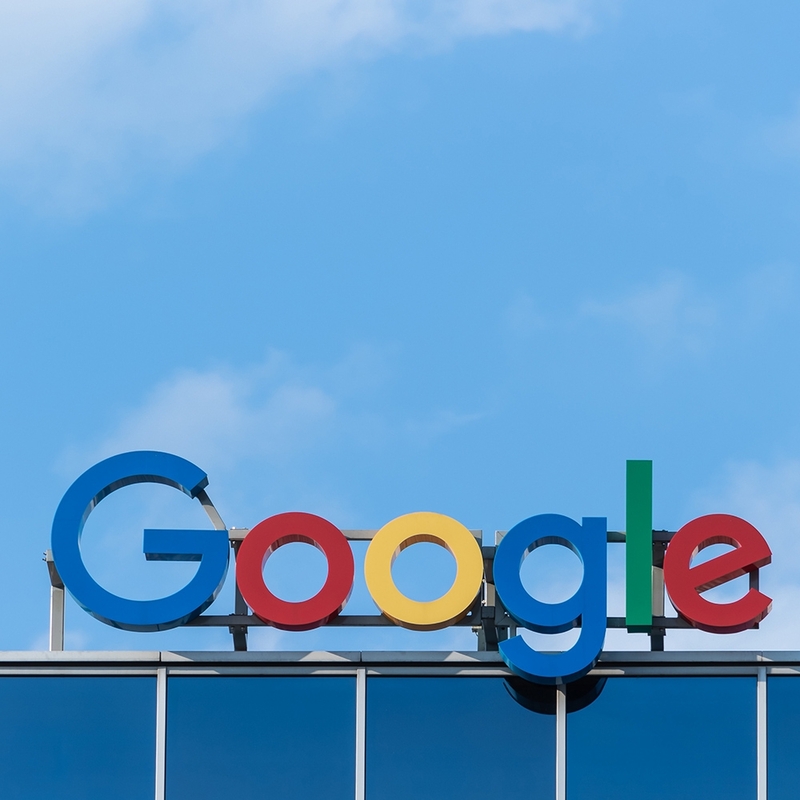 Unique Detailing continues to gain new leads from Google and no longer needs to do much more advertising on other media to continue gaining new clients. 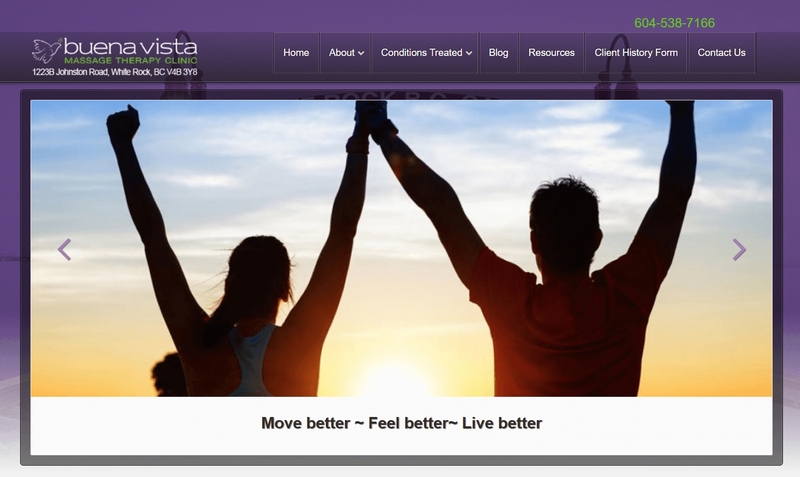 Buena Vista Massage is a boutique massage studio in White Rock, British Columbia that didn't have a website for years. 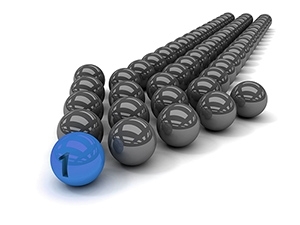 Competitors were taking their client base because they did not have the proper online presence. 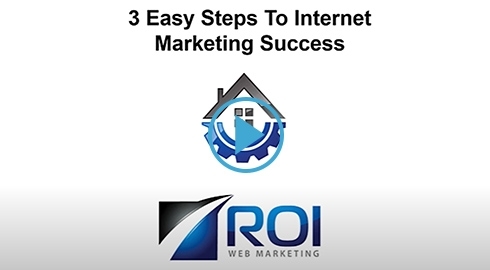 ROI Web Marketing helped them gain visibility online and retain clientele. 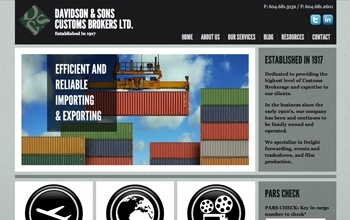 Davidson & Sons upgraded their customs brokerage website with a fresh, new design headed by ROI Web Marketing. 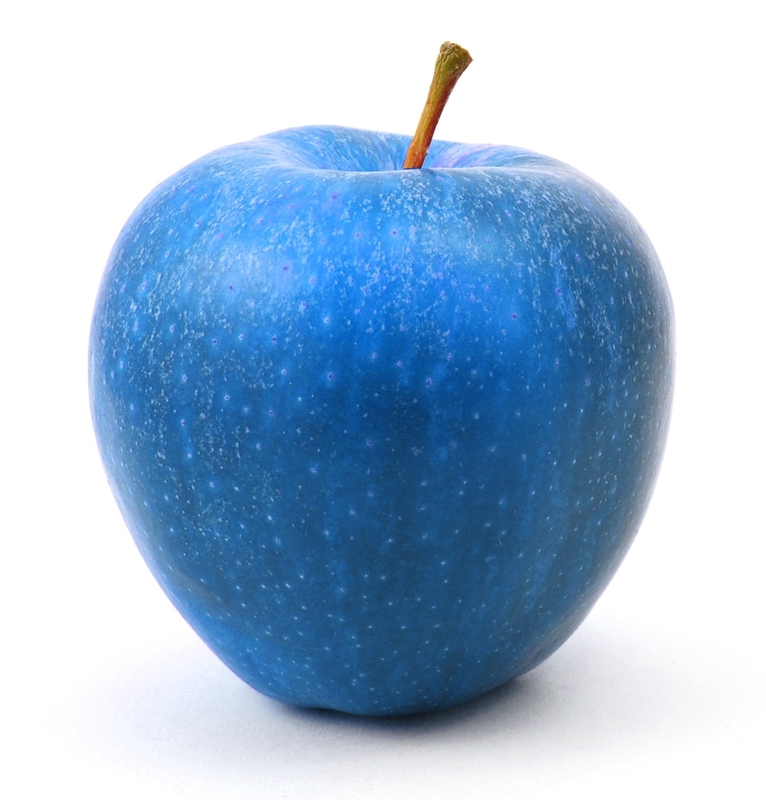 The website has a highly customized layout and showcases the company's wide variety of services. 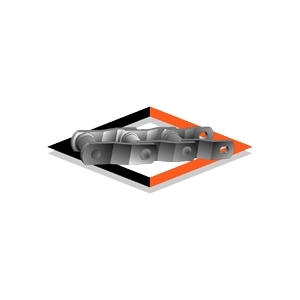 This website features Can-Am Chains' international product codes. 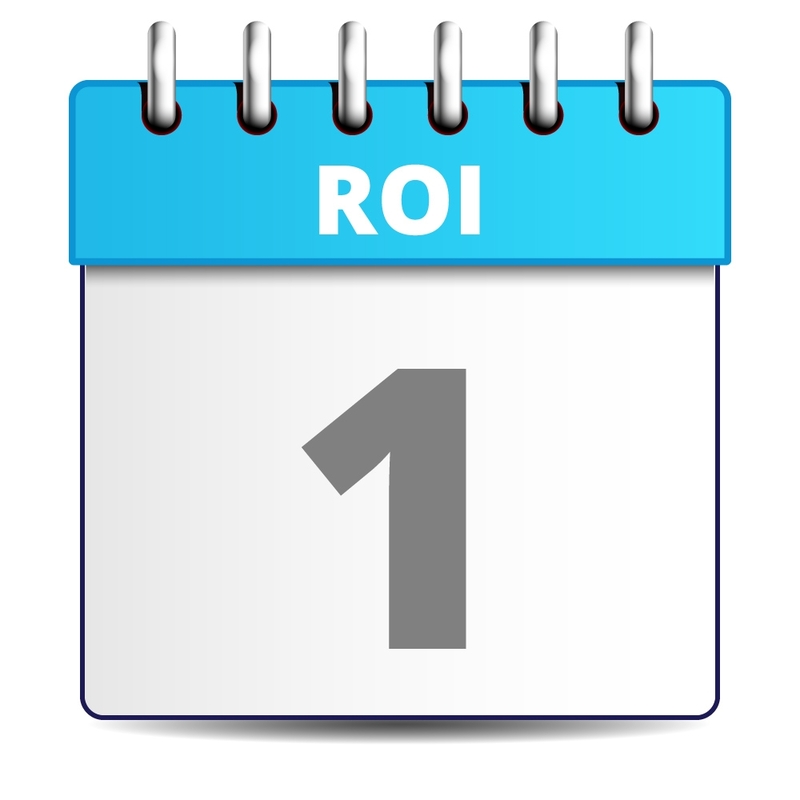 ROI Web Marketing optimized the website to be found for these specific product codes and keywords. We also set up a full-scale translation tool that autopopulates translations in 7 different languages via Bing Translator. 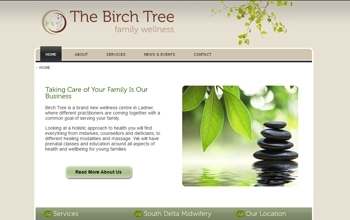 Multiple practitioners operate out of this wellness centre located in Ladner, BC. ROI Web Marketing designed a website that showcases the diversity in this wellness team with a web design that the administrators can easily edit. 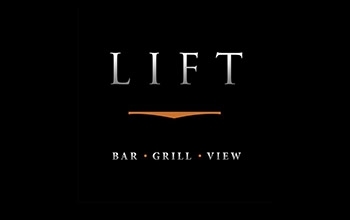 Lift Bar and Grill's mobile website was designed by ROI Web Marketing to prominently display the restaurant's contact information and hours, catering to mobile users. All webpages and content were converted to be mobile-friendly on all the latest mobile devices. 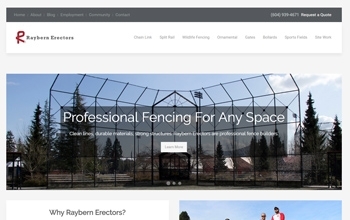 Specialists in residential, commercial and industrial fencing, Raybern Erectors has been a leading fence company in the Lower Mainland and Fraser Valley since 1964. Through meticulous keyword research and detailed landing pages, ROI Web Marketing has optimized landing pages for Raybern Erectors and their AdWords campaigns. 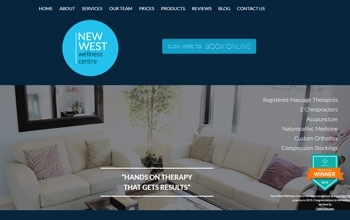 ROI Web Marketing not only assists with website maintenance, but we also help New West Wellness Centre be found online locally for New Westminster health care and health practitioner keywords. 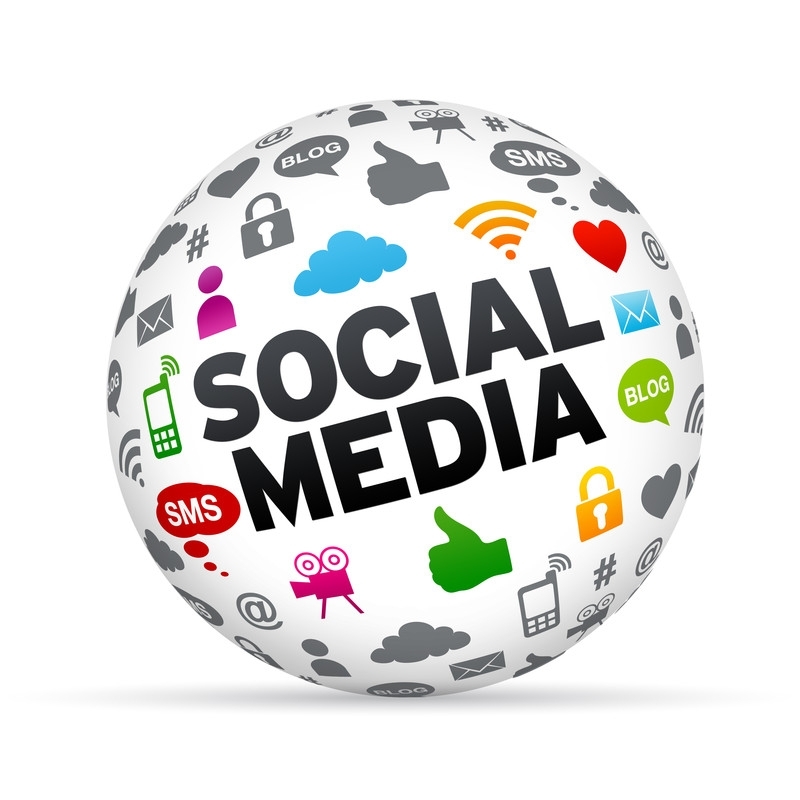 Our web marketing strategy is catered to each business and industry. 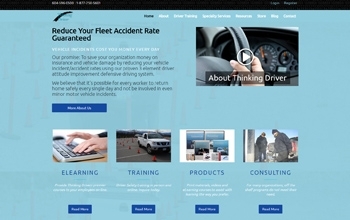 The Thinking Driver website incorporates ecommerce, a community-based area for registered users, subscription to training videos, and access to sign up for an autoresponder that provides free educational materials on driver safety training. 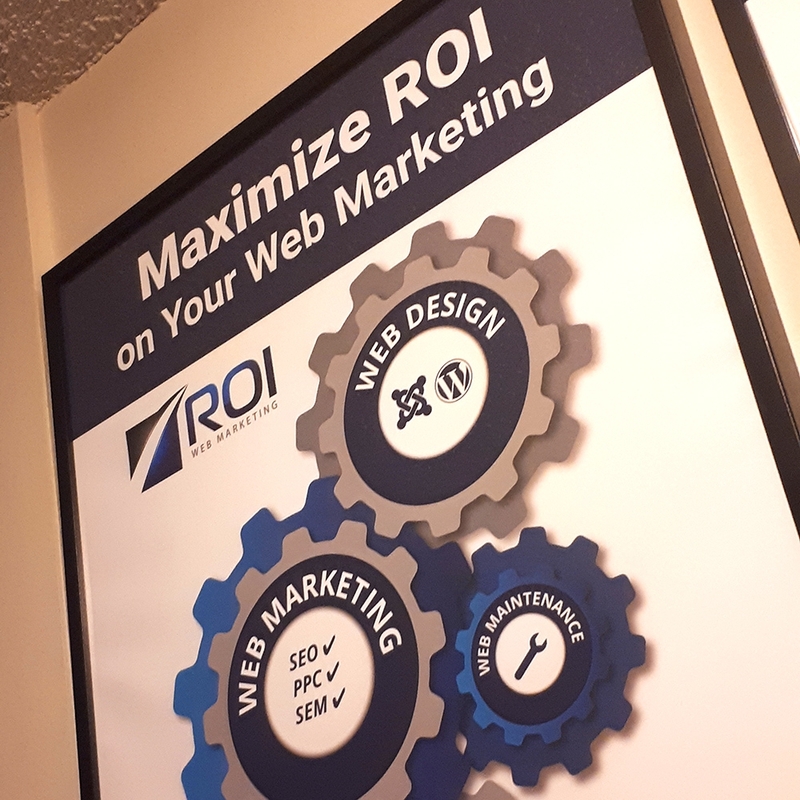 ROI Web Marketing fully trained Thinking Driver's staff on operating the ecommerce and video subscription website features on their own without the knowledge of any programming languages. 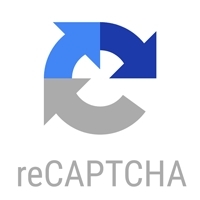 This website was built for lead generation. 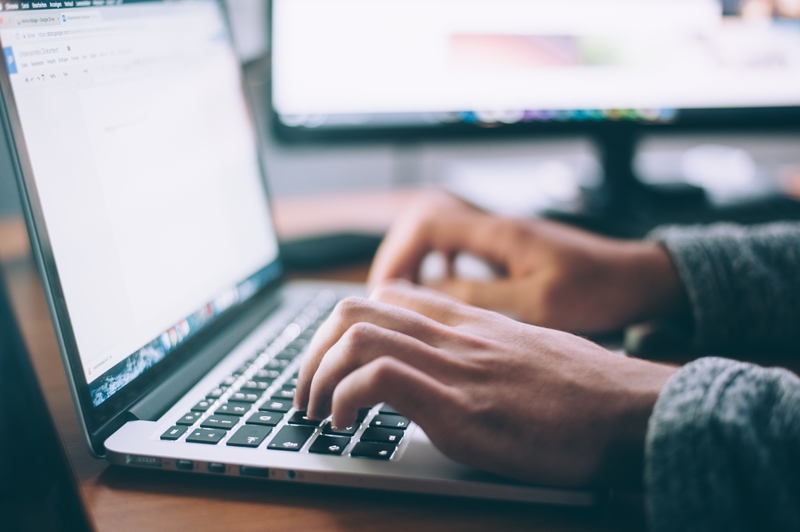 Landing pages were created throughout the website and strategic content that educates ideal customers were input in specific areas to assist in converting visitors into buyers. 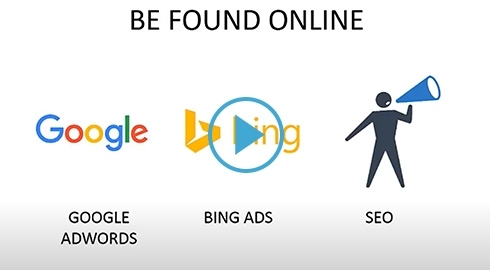 Google AdWords and Bing Ads are big part of the success of this website. 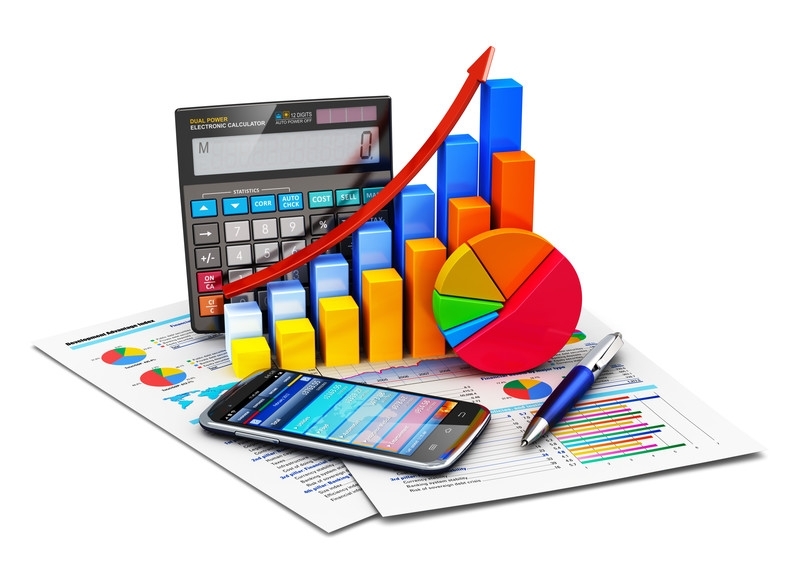 Website design and Internet marketing for an established company proves to bring a boost of revenue to any business. 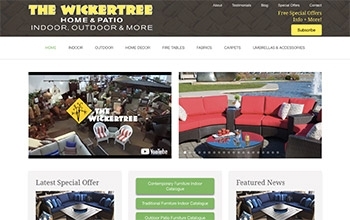 The Wickertree Langley had been operating for years and only relied on it's sister-store website to bring in business. 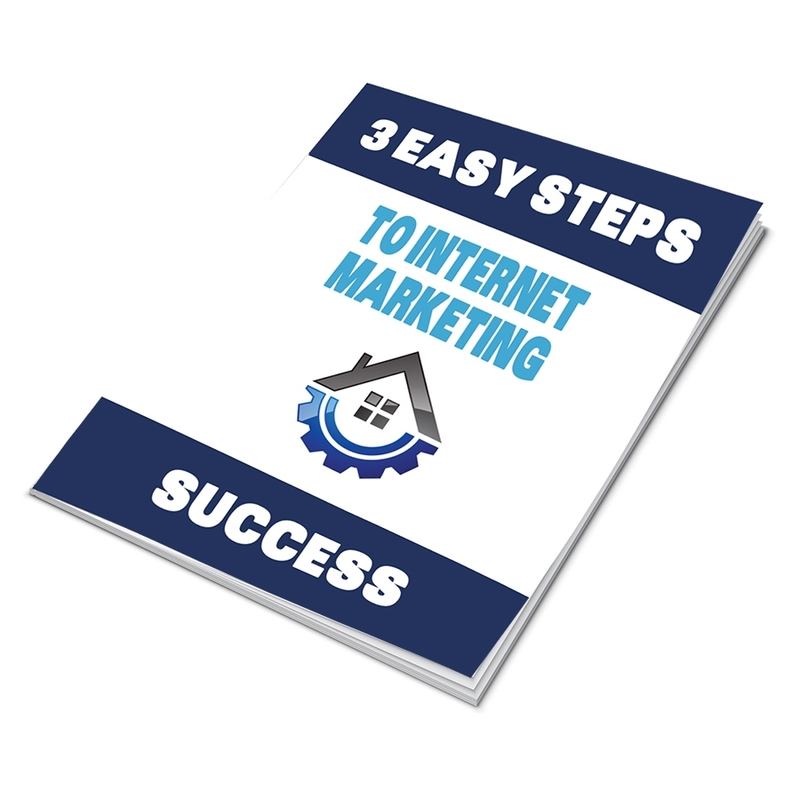 Now that they have their own website and monthly Internet marketing, business is improving and they are noticing an increase in profits. J.B. McDermott's needed help updating their client base on their new location. 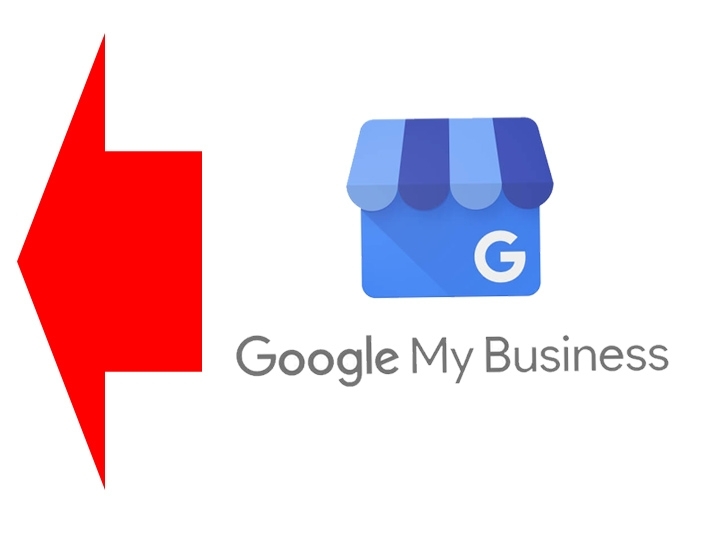 Google Maps and various directories online were showing the business as being closed. 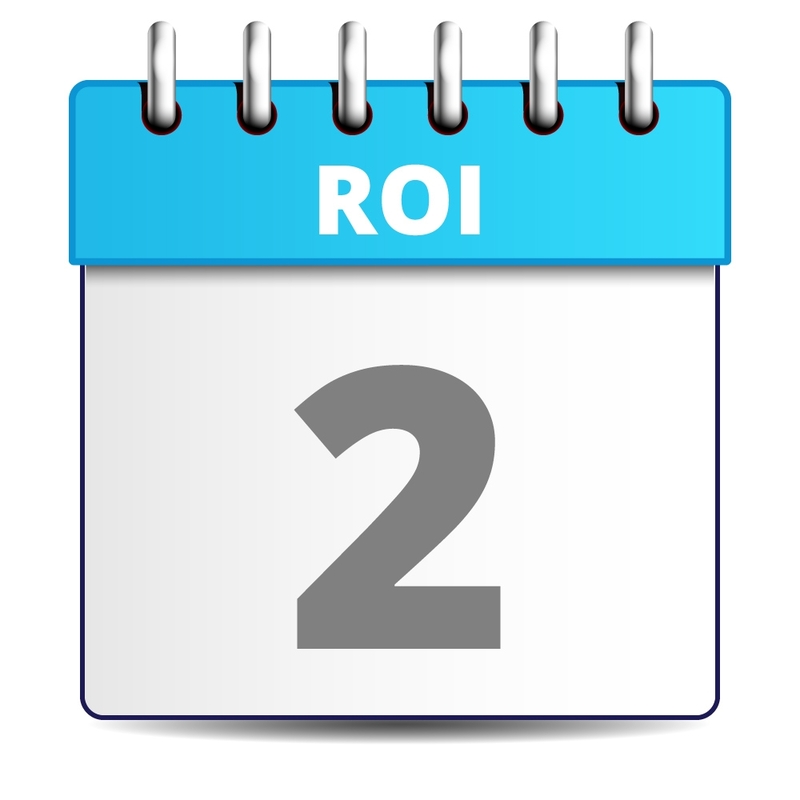 ROI Web Marketing is making their company more findable online for their brand keywords as well as ideal target keywords. 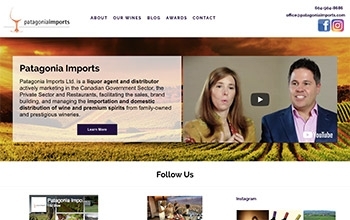 With an extensive collection of wines and premium spirits to feature, Patagonia Imports' new website is the perfect medium for this liquor agent to facilitate their importation and distribution. 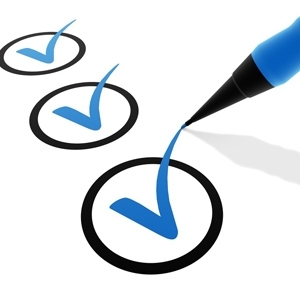 Awards and testimonials displayed throughout the website assist in bringing emphasis to the credibility of this company. 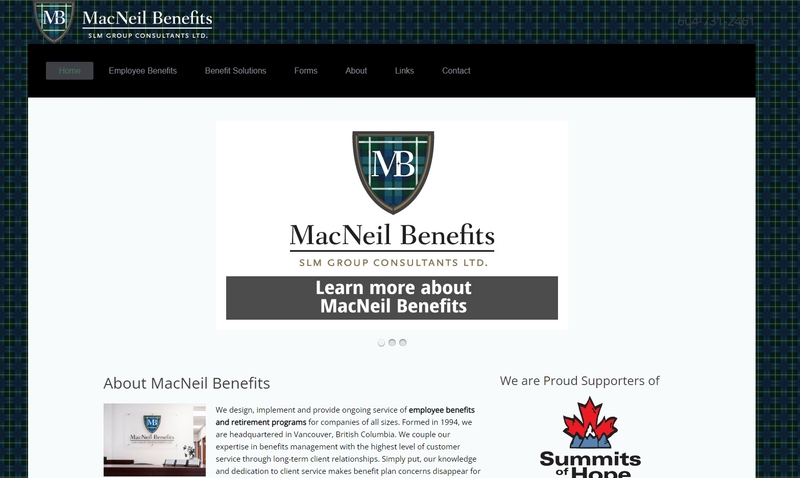 This custom web design showcases the services of MacNeil Benefits, providing quality employee benefits and retirement programs. 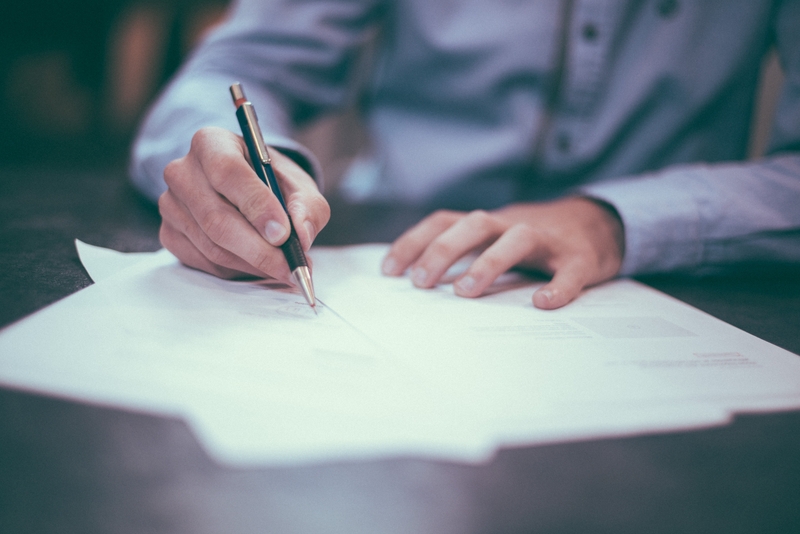 The website is setup with a blog for the company to post the latest news and educational pieces to help business owners retain their employees. 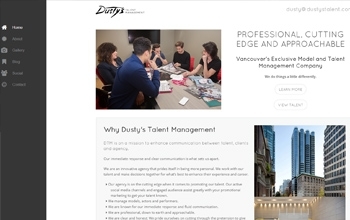 Dusty's Talent Management is a cutting-edge company changing the tone of the modeling industry. Dusty needed a website that matched her brand. 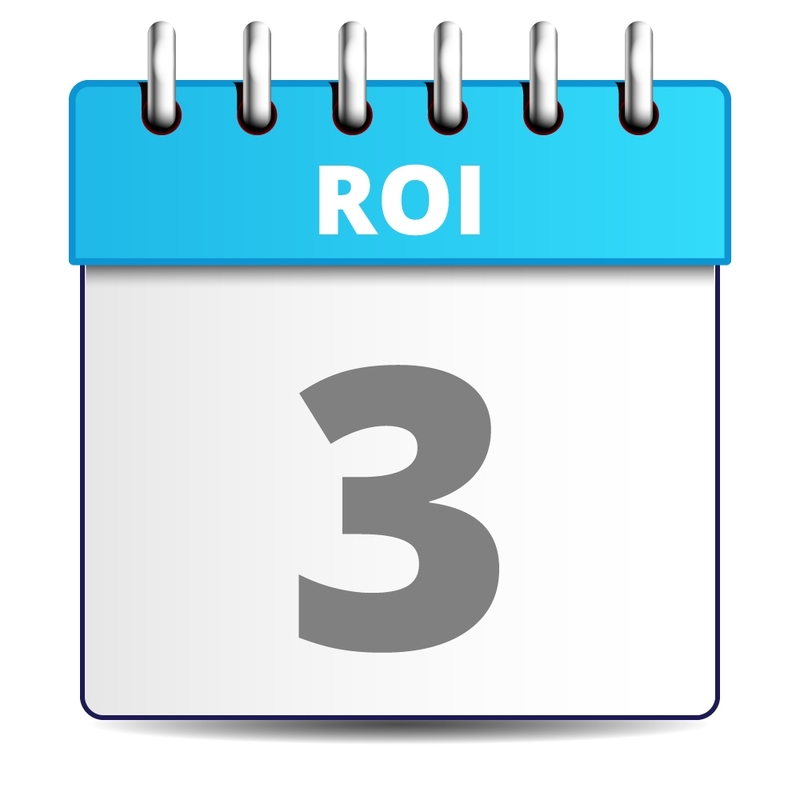 ROI Web Marketing delivered with a new look, unique navigation and heavy integration of social media shareability. Viewers have access to rich galleries and model pages, and can see the latest work associated with a model right from the same profile page. 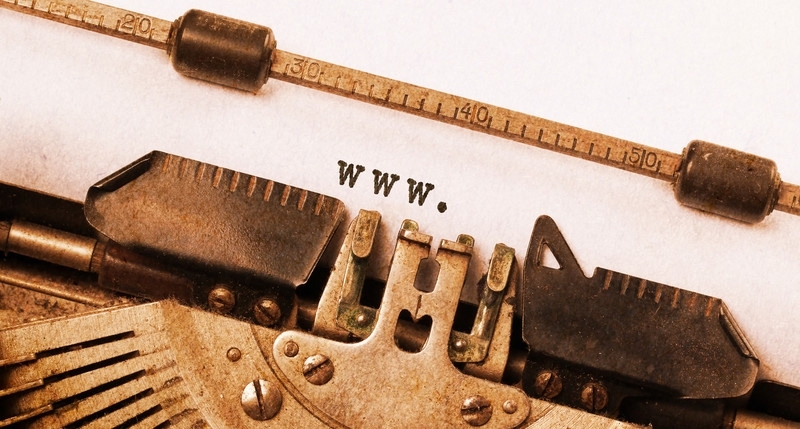 The biggest asset for marketing is your website. 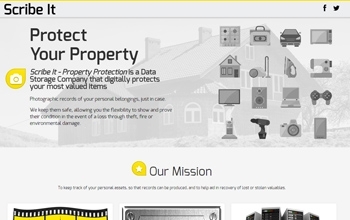 Scribe It utilizes their website for credibility and as a tool to help educate their customers on the value of their service, digital property protection. 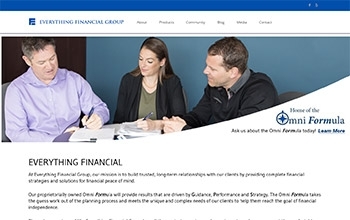 Everything Financial uses their website as a resource to display all of their products in an organized and user-friendly fashion. 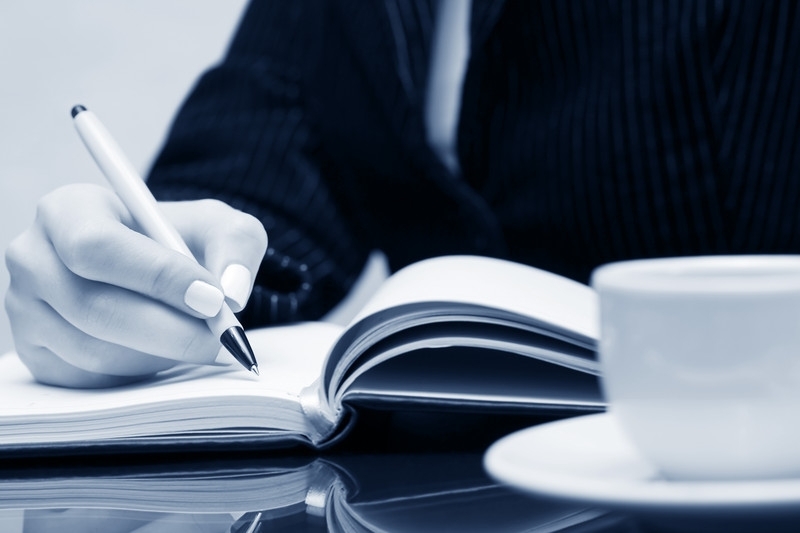 Current and potential clients can also view newsletter archives, latest blog posts, and media pieces on their website. 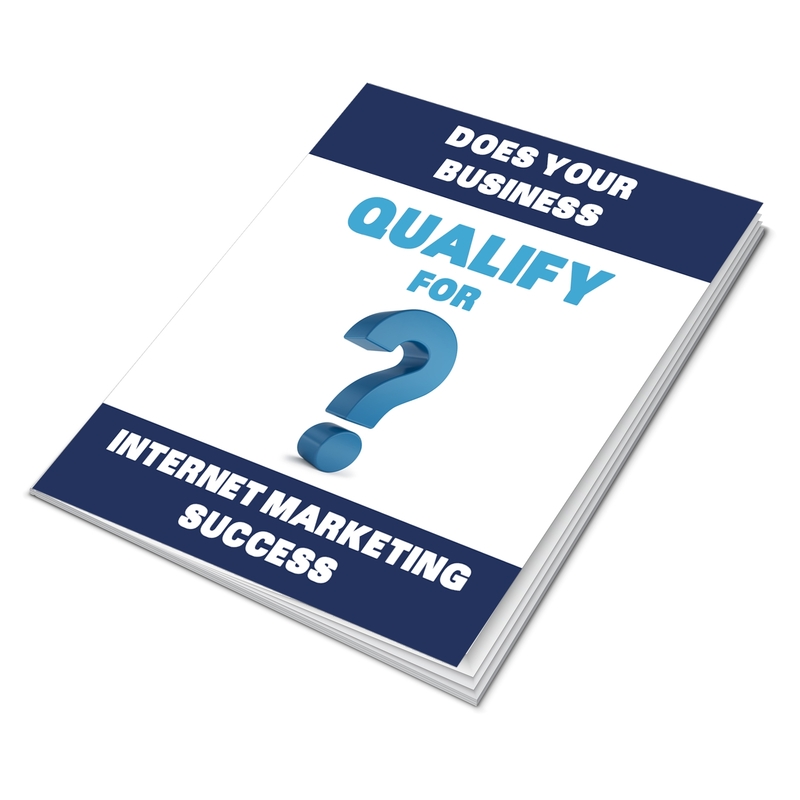 Looking for specific Internet marketing results? 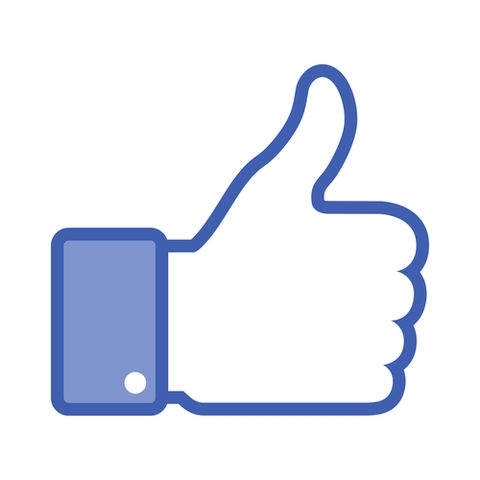 Check out our Clients' Results.